I’m on Spring Break this week. It’s one of the perks of working for a school. 🙂 Mom and Dad were in town for a belated Garner 3rd birthday party. The party was completed with sweet pink cupcakes that had the best buttercream I’ve made, white nonpareils and silver dragees, and pink favor bags filled with princess things. So sweet. Garner had a blast. Mom and I were able to finalize the nursery fabric for Graham. It’s been much more difficult picking fabric for a boy than it was for Garner. We spend a rainy Memphis Monday going from fabric shop to fabric shop with our trusty chauffer, Dad. We settled on the right three – a stripe, toile and dot. The colors are much brighter than I expected to get but with the dark furniture and pale walls and rocker I think it will be cheery and fun. The valance will be the stripe banded with the dot. The skirt will be the same. Bumper will be the toile and dot trimmed with the stripe. 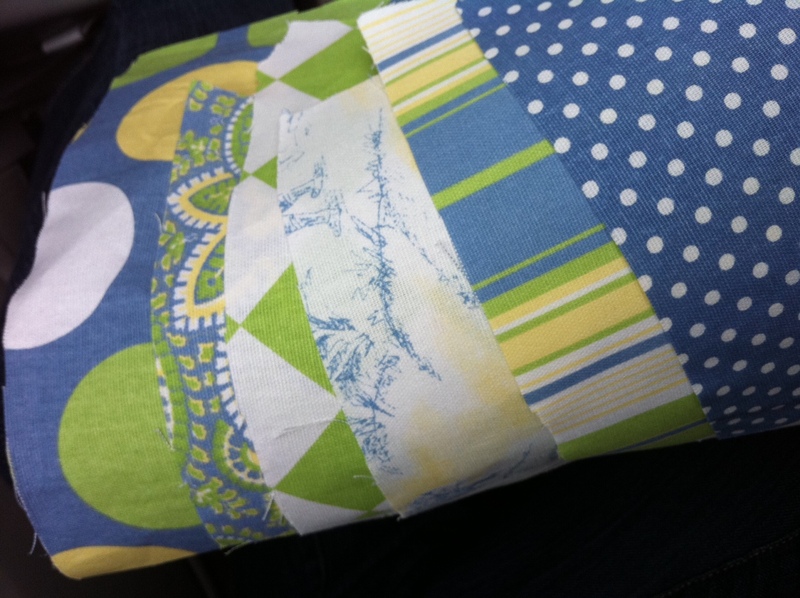 The stacker will be the toile accented with the stripe and dot. And we got the large dot too for a big floor pillow. I have a really long list of “To Do’s” for this week. One of the biggest is number 31 on the list. I can say I have completed it and am in the process, of starching/ironing, hanging, pinning, entering inventory and tagging. Whew! This is taking much longer than expected. I’m hoping to finish it tomorrow so I’m ready for the sale. I think this is the first time in a long time I’ve actually planned ahead. I’m trying to price low for this first sale. It’s been fun and a little sad at times looking through every piece of clothing Garner has had since birth. I’ll have to take a photo of the completed inventory. A few of the other things going on this week include rebuilding part of our fence. Dad helped JD set the posts over the weekend. He’ll work on it tomorrow and through the weekend I’m sure. We’ve added 720 sq feet to our backyard – perfect for a swingset in the future. We had a huge side yard and this worked well. I’m 23.5 weeks and this little guy is busy, strong and low. He seems to be more active than Garner was but It’s been 3 years and I’m not sure I really remember. So thankful it’s Spring Break and JD has taken off 2 days. Looking forward to hanging out with him tomorrow. 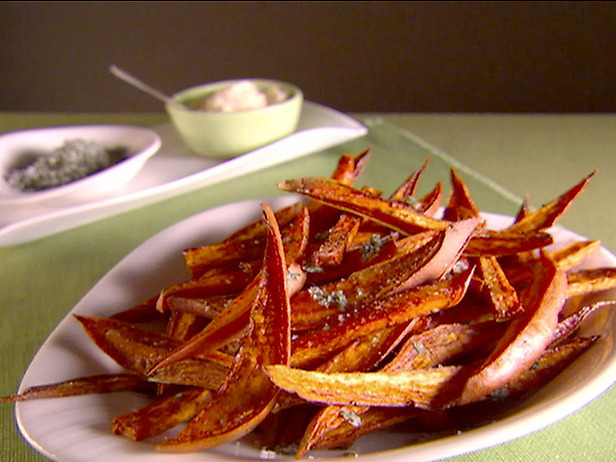 Sweet Potato Fries with Basil Salt and Garlic Mayo by Giada via food.com. I read the recipe wrong and combined the Basil Salt and Garlic Mayo to make a really delicious dip. I think it had to be better that way. i looove the invite 🙂 so sweet!! 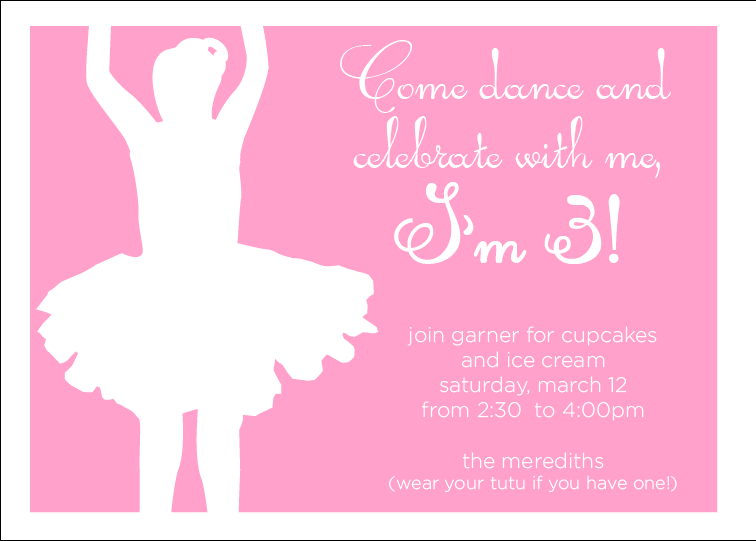 so cannot believe she is three!